Employees can access E-passbook. It records the employee’s PF status and transactions are tracked and recorded. It can also be checked on the Umang Application. 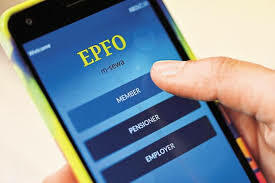 To do that, employees have to key in their UAN number in the EPFO’s services page and an OTP (One-time Password) is sent to the employee’s registered number.